National carrier Air India, which is making operational profit now, is looking to rejig debt worth Rs 10,000 crore under the scheme for sustainable restructuring of bad assets floated by the Reserve Bank of India (RBI). The Scheme for Sustainable Structuring of Stressed Assets (S4A) has been introduced by RBI in June this year to further strengthen the ability of lenders to tackle stressed assets and provide an avenue for reworking the financial structure of entities facing genuine problems. 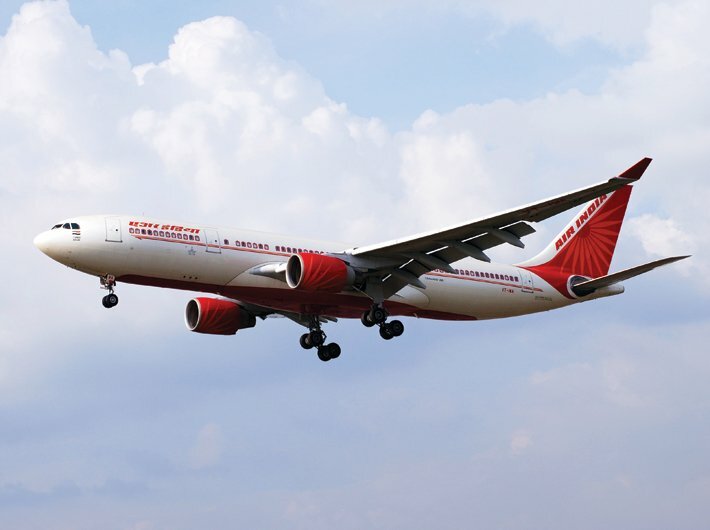 According to a news report, Air India is actively looking at the possibility of availing ‘S4A’ to rejig debt to the tune of at least Rs 10,000 crore. In case the proposal gets a green signal, it would be for the first time that a public sector undertaking is availing the scheme. Air India, which has been in the red for the past many years, has posted an operating profit of Rs 105 crore in the last fiscal, first time in a decade. The carrier is also working on ways to bring down its overall debt burden, especially with respect to significant interest outgo. At present, the airline’s debt is estimated to be more than Rs 50,000 crore. A consortium of 19 lenders have extended loans to the national carrier. While overall performance of the carrier in the last fiscal has been better compared to the last few years, an extensive diligence needs to be carried out before applying for the scheme, the news report added. The airline is surviving on Rs 30,000 crore bailout package from the government that is spread over 10 years. Over Rs 22,000 crore has been provided to Air India under the turnaround plan which includes financial support towards repayment of principal as well as interest on government-guaranteed loans taken for aircraft acquisition.